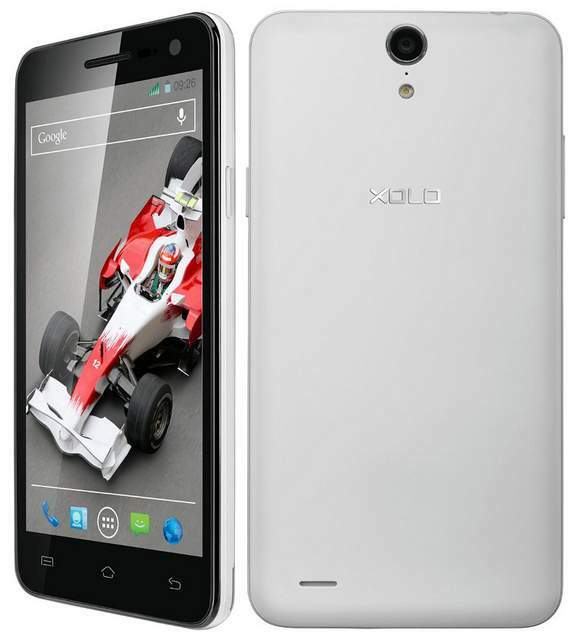 Xolo Q1011 has been officially launched at price of RS 9999. The new Q-1011 features 5 inch HD display and runs on Android 4.4 Kitkat OS. It would compete VS with recently launched Micromax Unite 2 A106, Canvas Entice A105, Unite 1 A092, Karbonn Titanium 2 Plus, Xolo Q600s, Xolo Q2000L / Q-2000L and Motorola Moto G. The Q2000-L has been launched along with the Q 1011. The phone looks robust and stunning. The display of the phone is IPS based and is accomplished with ONE glass Solution. The Q1011 draws the strength from 1.3GHz quad core Mediatek MT6582 Processor and Mali 400MP2 GPU clocked at 500MHz frequency. To make the handset alive there is Android 4.4 Kit-Kat OS and 2250mAh battery that offers 550 hours of standby time and 26.82 hours of talk time. The internal storage is 4Gigs and RAM is 1GB. The Xolo Q-1011 has Accelerometer , Ambient Light sensor and proximity sensor. It has 8MP primary camera with BSI sensor and 2MP secondary shooter. It has 3G, Bluetooth , GPS, WiFi, 5 finger multi touch point and micro USB with OTG connectivity. The Q600s comes in Black and White colors. You can buy it Exclusively from Amazon India.